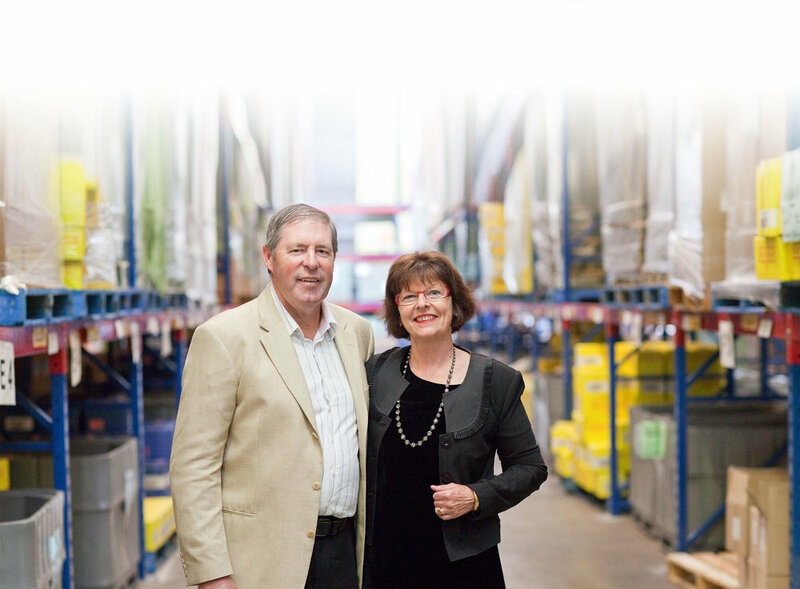 Prolife Foods is a global food company based in New Zealand. 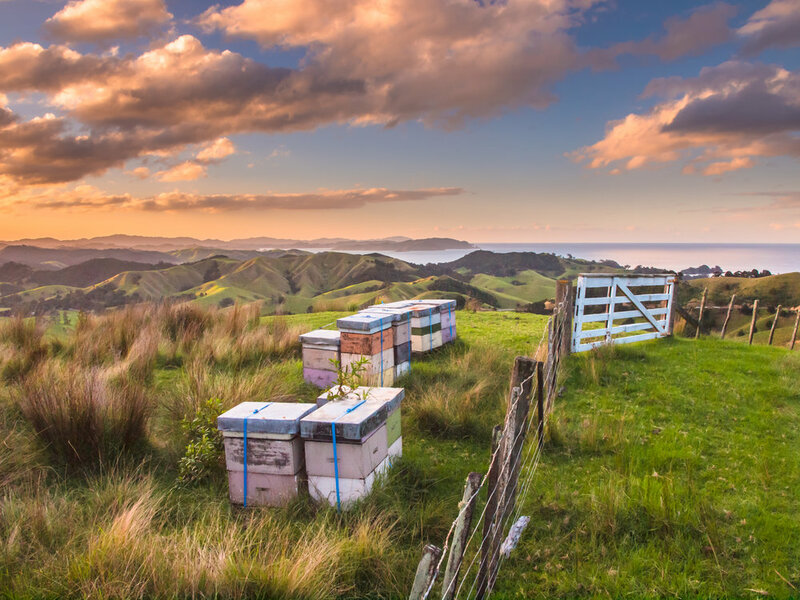 We have an exciting portfolio of FMCG brands, market-leading Self Selection products, and a vertically integrated honey production capability. As consumer trends have gravitated to healthier and better food choices, Prolife Foods has seen steady and sustained growth across all its business divisions. We currently supply products to 18 countries from our world-class operation hubs in New Zealand, Australia and Singapore.